Wanting to see instant results, not knowing where to start, and losing determination are adversities that many, if not most entrepreneurs face. 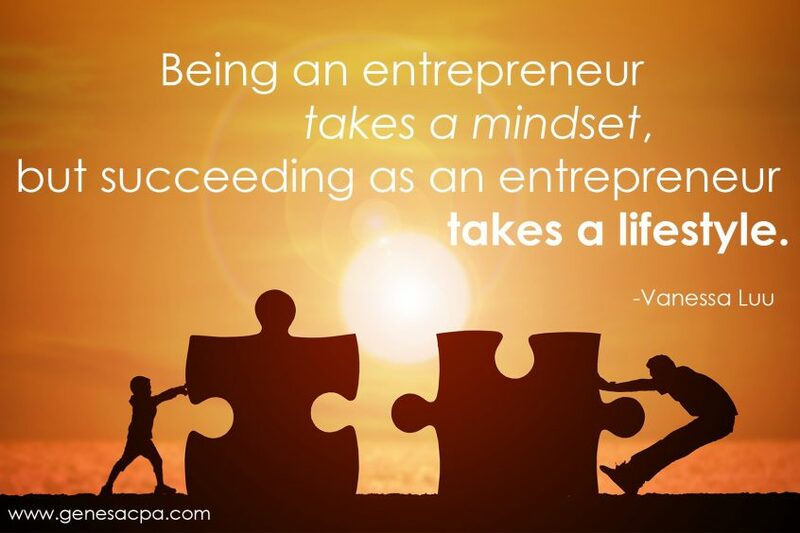 Being an entrepreneur takes a mindset, but succeeding as an entrepreneur takes a lifestyle. It takes determination, self-awareness, and most importantly, patience. It can be difficult to embrace the journey if all you can focus on is when you will arrive. There are many steps, and challenges you will face before arriving to the big picture, but even then, you never really arrive. As an entrepreneur, it never stops at the big picture you had in mind because if you are passionate about what you do, the picture will only keep getting bigger. Joe Mallozzi, creator of Dark Matter is a successful and dedicated entrepreneur who turned his lifelong passion into his greatest muse. Writing was something Joe knew he loved since he was young, and this love was brought on with the love of reading his mother instilled in him. Joe knew what his passion was, and he knew what he wanted to do with it but he also knew that it was going to take time to get there. So, he started where he was given opportunity by others, but this wasn’t where he wanted to be yet, so what pushed him to commit? Advice from Joe Mallozzi; one entrepreneur to another.